2017 has been a great year for Role Playing Games games such as Zelda BOTW, Assassin’s Creed Origins and Nier Automata among numerous others. 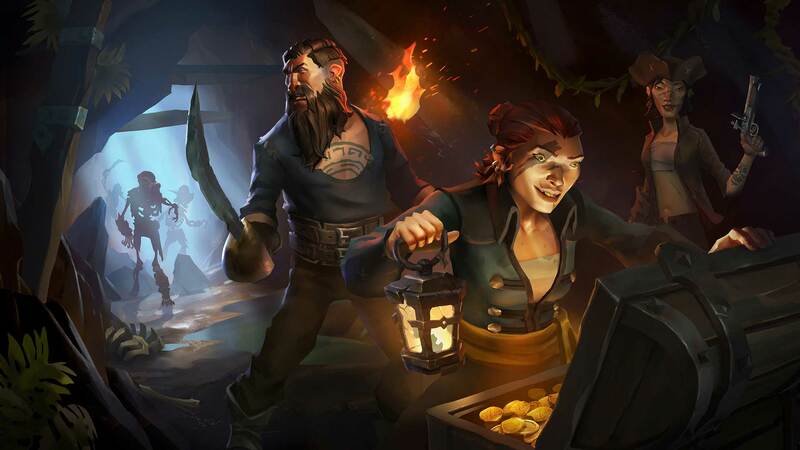 But among its numerous well-done Role Playing Games, 2017 has promised various other Role Playing Games that will be coming out the following year in 2018. 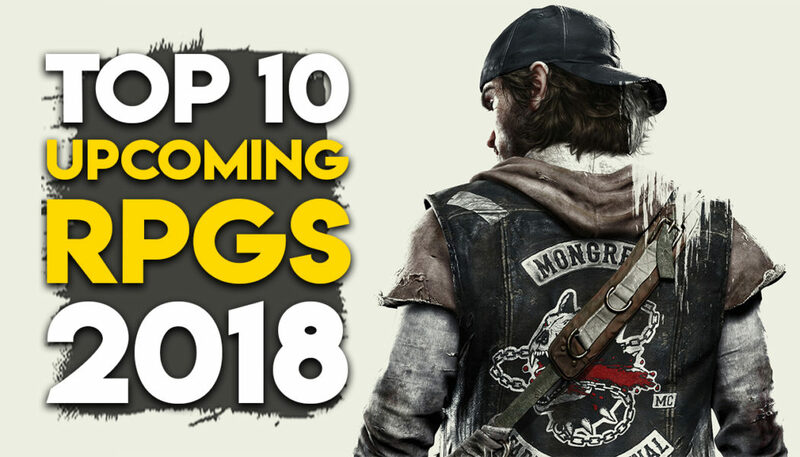 Here are the best 10 upcoming Role Playing Games of 2017. 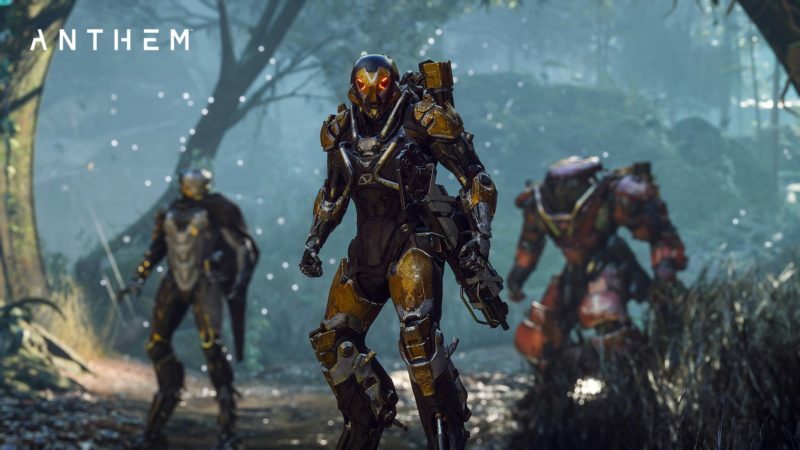 Releasing in early 2018 is Bioware’s online multiplayer action role-playing Anthem. Anthem is a promising game with its fully customizable exo-suit and many other exciting mechanics. 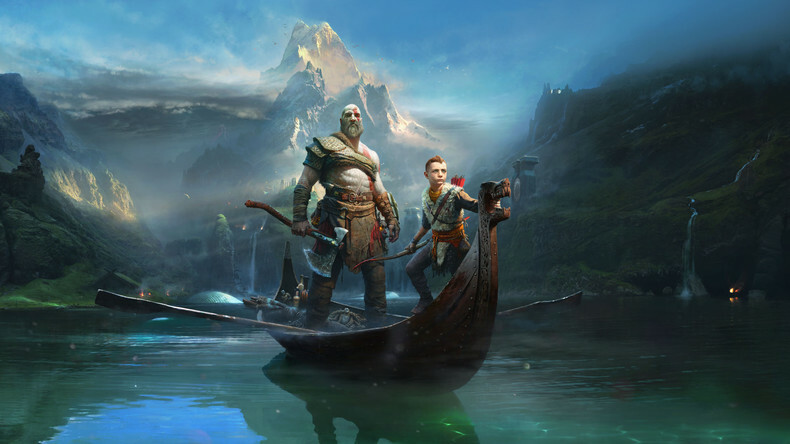 When there were no more Greek gods to kill, Kratos changed his mythology from Greek to Norse, so do expect a counter with Thor, the god of lightning or Odin, the all father. The reboot features RPG mechanics such as discovery and levelling up among its numerous other changes. 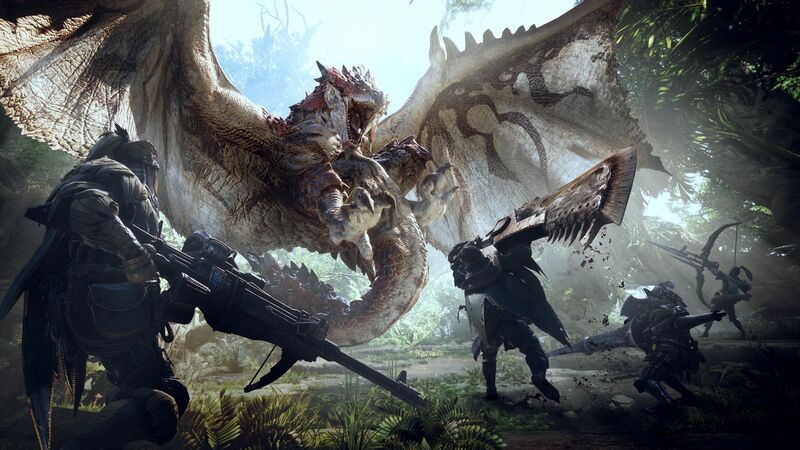 Monster Hunter: World will mark as the fifth main instalment of the franchise and as you can expect, there will be a number of notable updates such as larger maps, seamless experience between zones and up to 4 player co-op. 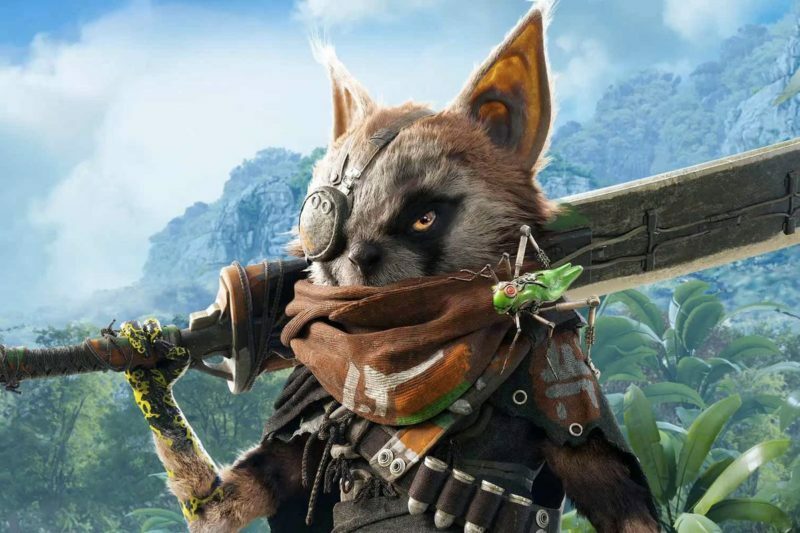 Biomutant is a promising upcoming RPG from the developers who once made Just Cause. The players will step into the boots of a sci-fi racoon like creature. The game will be tossing players a number of decisions that will affect the overall narrative storyline. 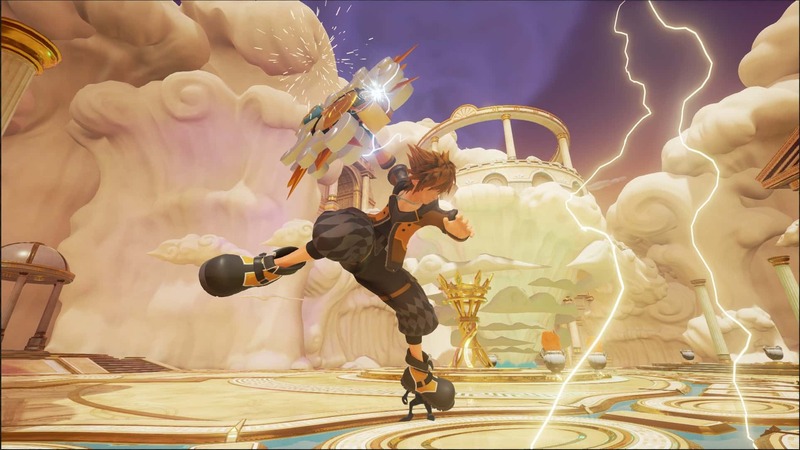 Kingdom Hearts III is one of the most awaited games of 2018 as it will continue the complex and elusive story of the Kingdom Hearts universe. What makes Kingdom Hearts unique is the incorporation of the Disney world. We already know that Tangled, Big Hero 6, Hercules, and Toy Story will be featured among several others. 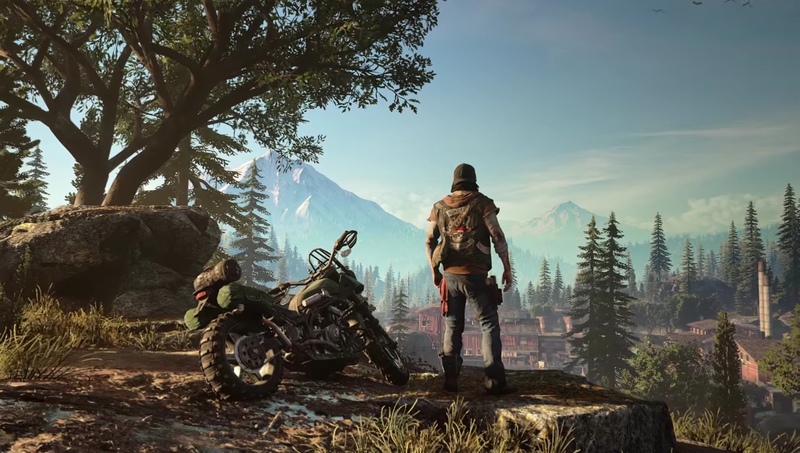 When Days Gone was first revealed at E3 2016, it surprised everyone with hordes of zombies jumping on the player. It has been much awaited since then and it’ll be finally out in 2018. 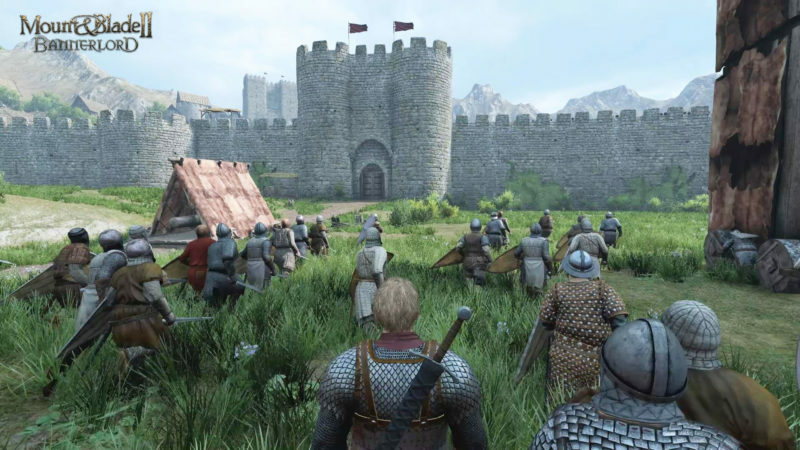 Mount & Blade II: Bannerlord is an upcoming medieval action role-playing game developed by TaleWorlds Entertainment. The game was announced back in 2012. It is a prequel to the 2010 game Mount & Blade: Warband. 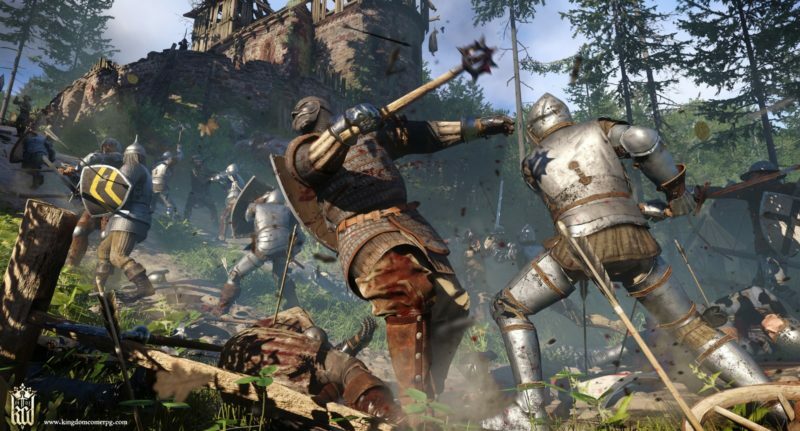 Kingdom Come Deliverance is close to heart since I saw when it was a mere Kickstarter campaign back in 2014. 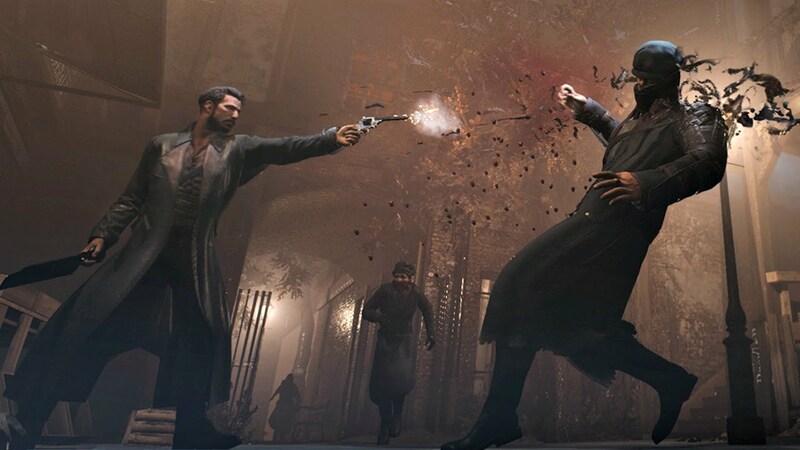 The game is quite promising as it focuses on the realism of weapons, combat and dressing. The game will finally be out in 2018. Vampyr comes from the developers of Life is Strange. It is a vampiric RPG set in the slums of London immediately after the First World War. It looked promising when its first demo was released back at E3 and it’ll be out in 2018.